Rock on Ground Pty Ltd has been selected as the preferred drill & blast contractor by SMS Innovative Mining Pty Ltd (SMS) to provide drilling, blasting and explosives supply services for the Kailis Gold Project, which is located approximately 5km north of Leonora in the Eastern Goldfields region of Western Australia. 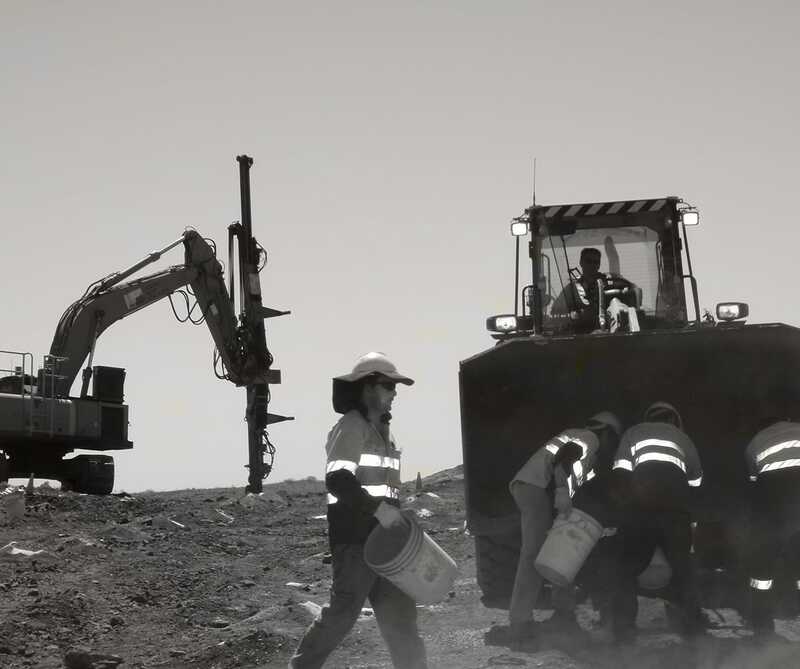 SMS have been awarded the mining contract by Saracen Minerals Holdings to provide the initial open pit mining services for the Kailis Gold project. Rock on Ground will initially provide an Atlas Copco D65 and Sandvik DP1500i drills and associated blasting and explosive supply equipment for the open pit drill and blast work which will commence in April 2017 and run initially for 13 months. Saracen is a highly regarded, mid-tier Australian gold company that boasts a 300,000oz per annum production profile, ore reserves in excess of 1.6 million ounces of gold, and has a market capitalisation in excess of $1 billion.